Regardless of religion or lack thereof one thing nobody can deny is the Holy Bible is a historical document translated thousands of times over that has stood the test of time. 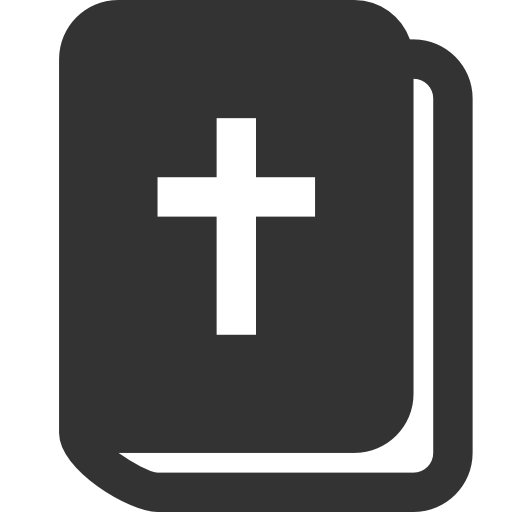 5 years ago a network of churches, Bible societies, and individuals teamed up their resources and created a Bible App. It brings the Bible and hundreds of translations and versions that continue to grow to most anyone in digital form on the web or through app form for free. It continues to rank high in most apps stores for popularity and in about an hour it is expected to eclipse 100 million downloads. Quite a milestone, congratulations! Maybe you can be lucky number 100 million, download it here.